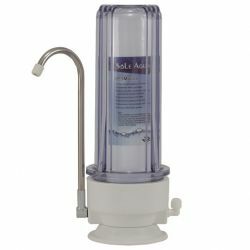 The best countertop water filter system is at SOLE AQUA for you. 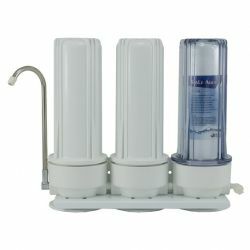 All products quickly attach to faucet and are easy to install. 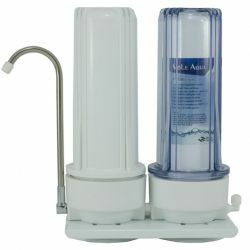 These table top water filter can remove major contaminants from your water.